Every occupation is different, and Krähe offers workwear tailored to the needs of every type of work, and in a variety of the colours that are customary for the relevant industry. 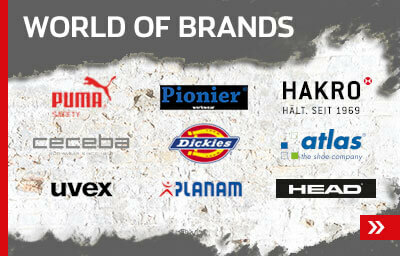 Whether you are a bricklayer or mason, painter & decorator, carpenter or roofer – Krähe has the right attire. Your professional appearance is important because you don’t get a second chance to make a first impression. 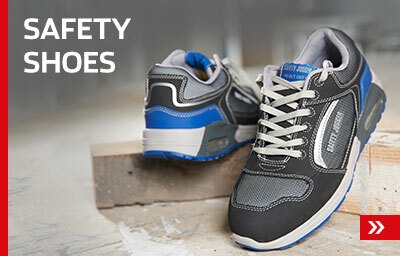 Our workwear is as trendy as it is functional. 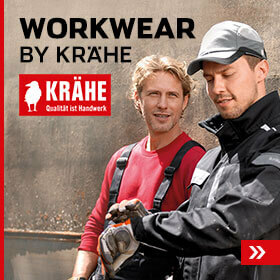 Krähe – your specialist for work jackets.